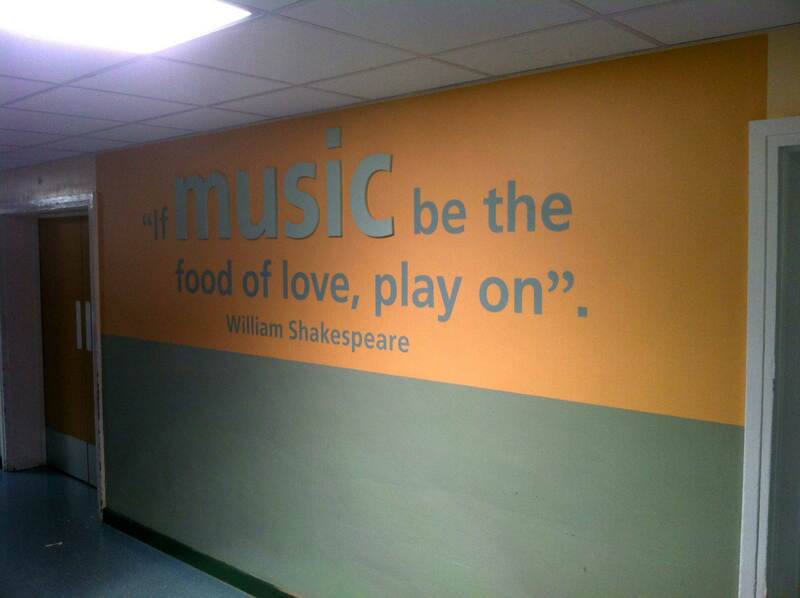 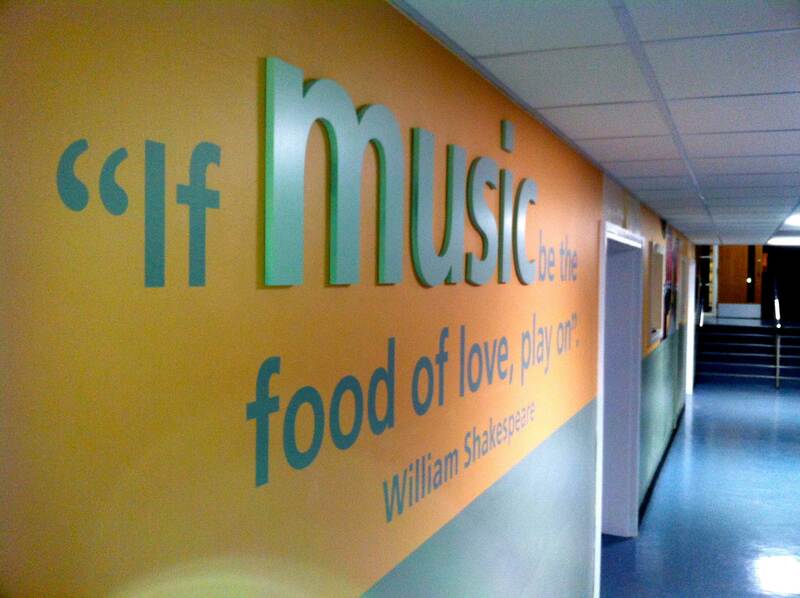 In the October of 2013 Winston Churchill School, Woking made a major investment in a new Recording and Radio Broadcasting Studio for their students. 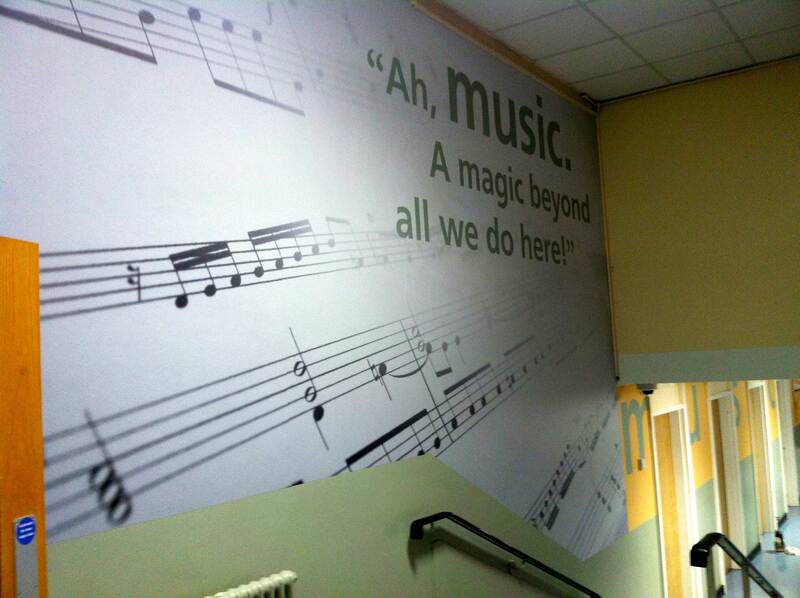 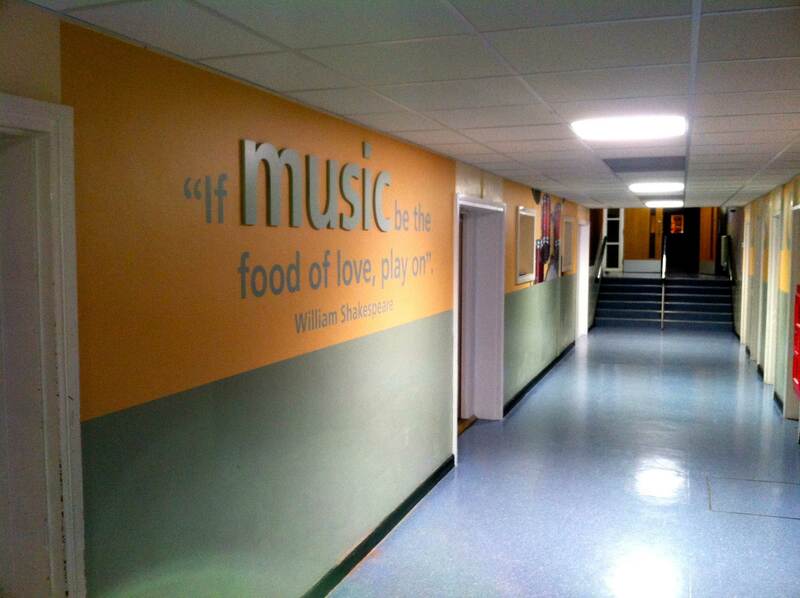 To help launch this fantastic facility and also improve a tied looking corridor leading to the studios, Simon Donaldson, Head of Performing Arts Faculty, requested our assistance in the design, production and installation of graphic wallpaper to brighten and inspire both students and visitors to the school. 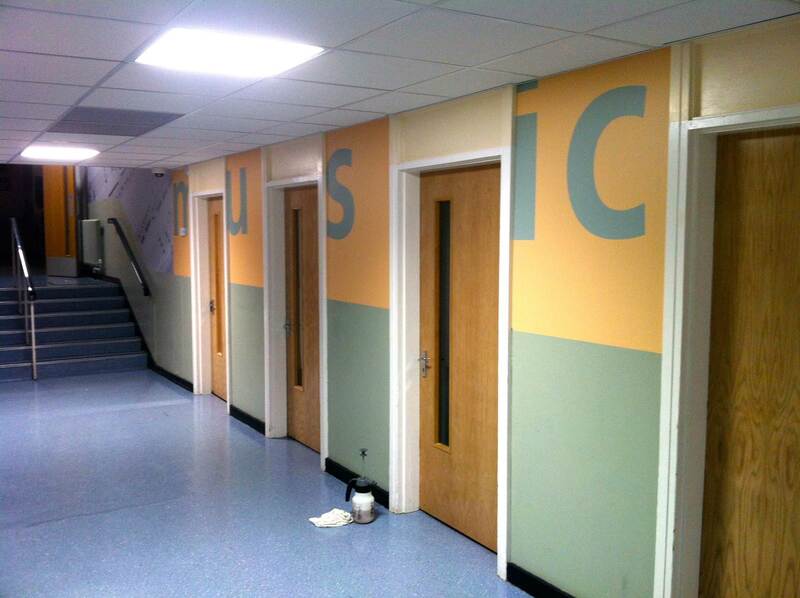 A full site survey was carried out and elevation drawings produced, which enabled our design team to present design options to the School. 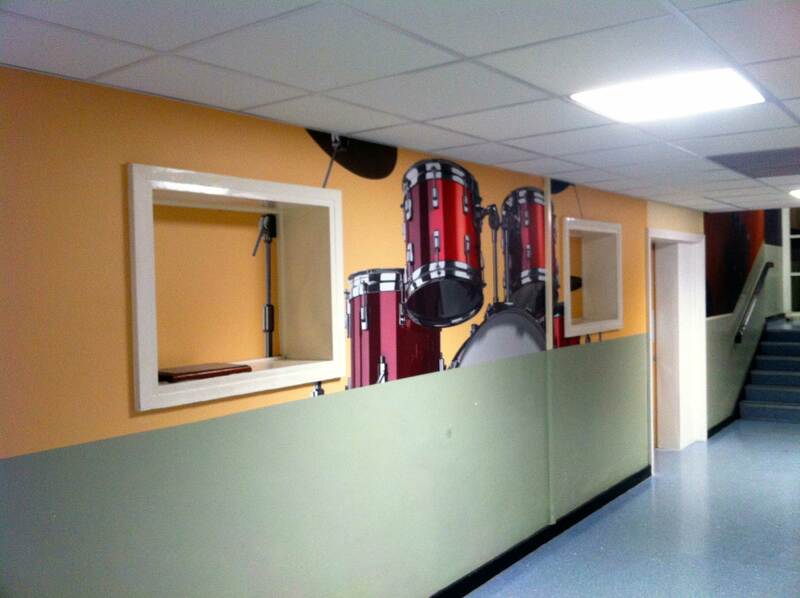 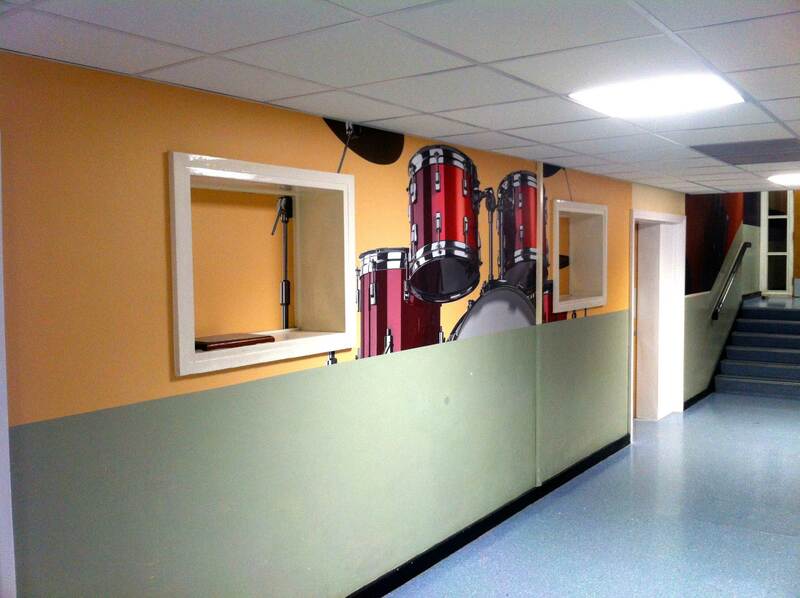 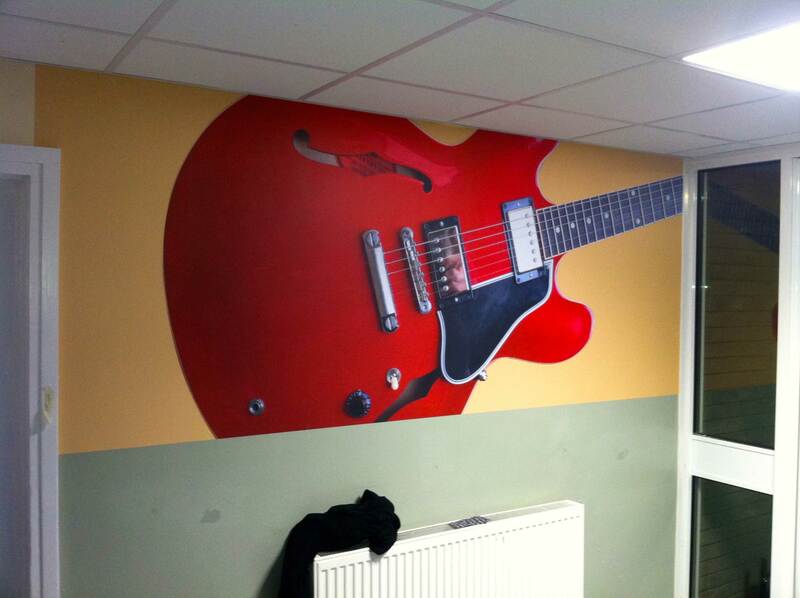 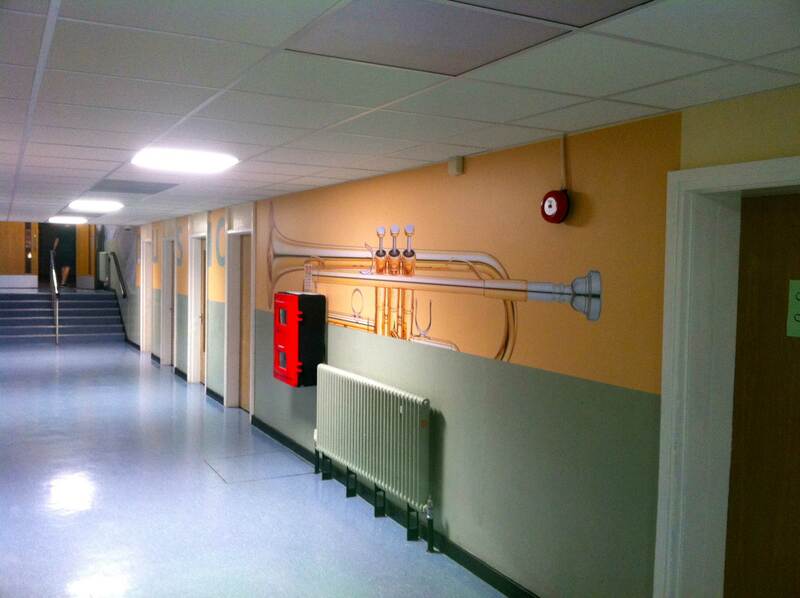 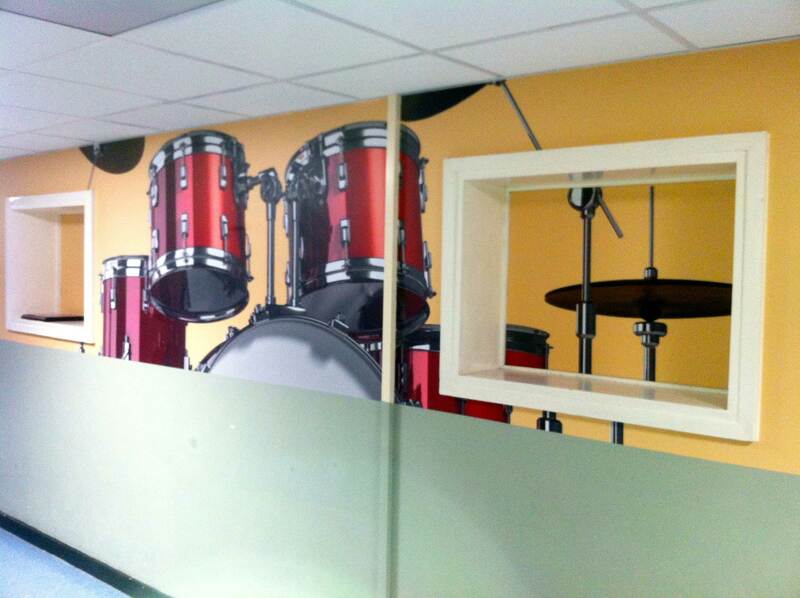 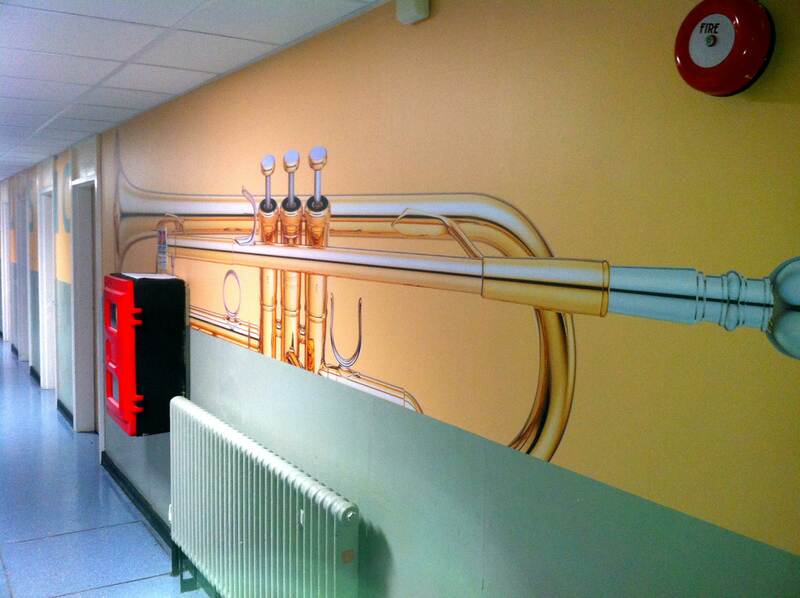 The final artwork was then tiled to suit the given wall dimensions and printed on a sealed self-adhesive vinyl. 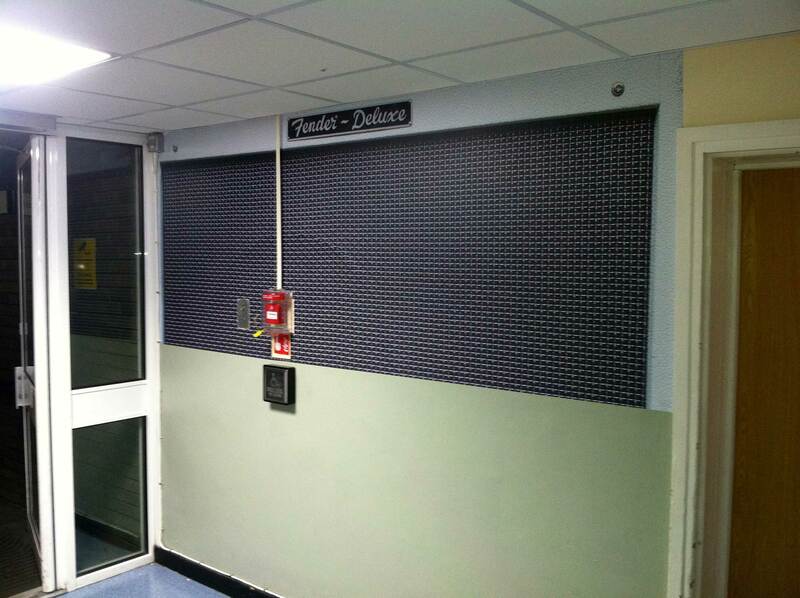 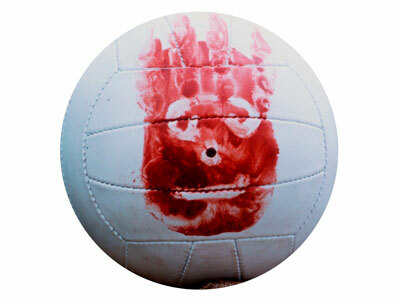 The installation was carried out over one evening.